I’m a Children’s Book Author, a Middle School Teaching Assistant, and a nature geek. 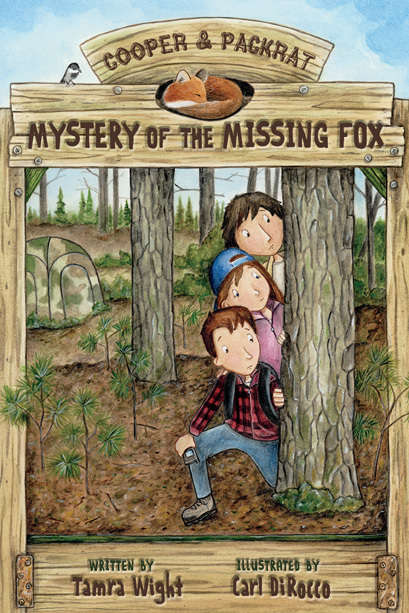 I’m also a former campground owner. The 27 years operating Poland Spring Campground inspired my characters and their adventures at Wilder Family Campground. 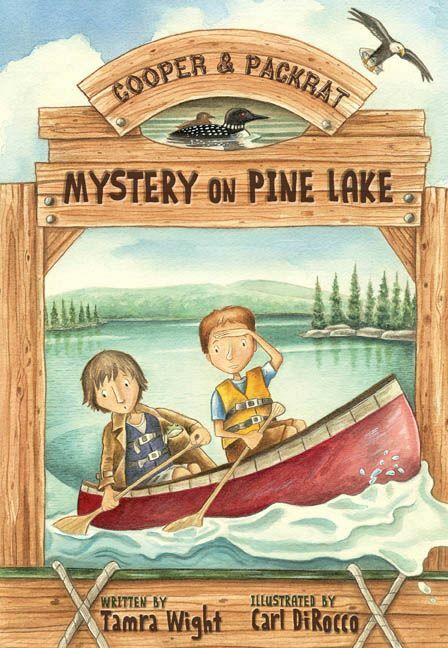 Cooper and Packrat’s first middle-grade eco-adventure was published by Islandport Press in August of 2013; Cooper and Packrat: Mystery on Pine Lake. 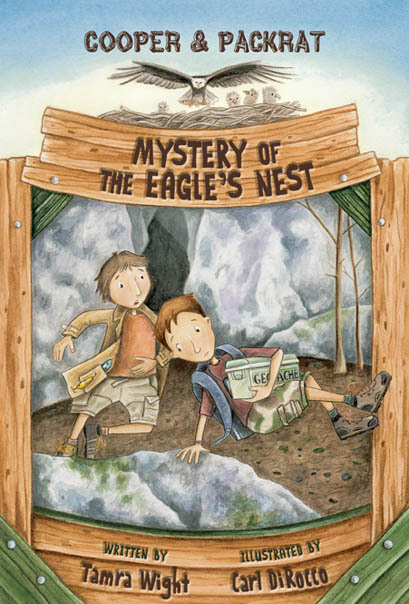 Book 2 in this series, Mystery of the Eagle’s Nest, was released in August 2014. 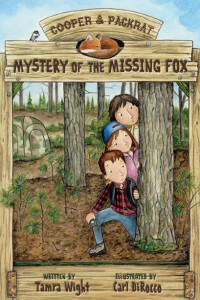 Mystery of the Missing Fox, was released in April of 2016. 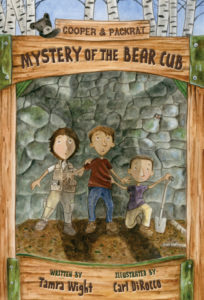 And Book 4 ~ Mystery of the Bear Cub, was released October 2017! 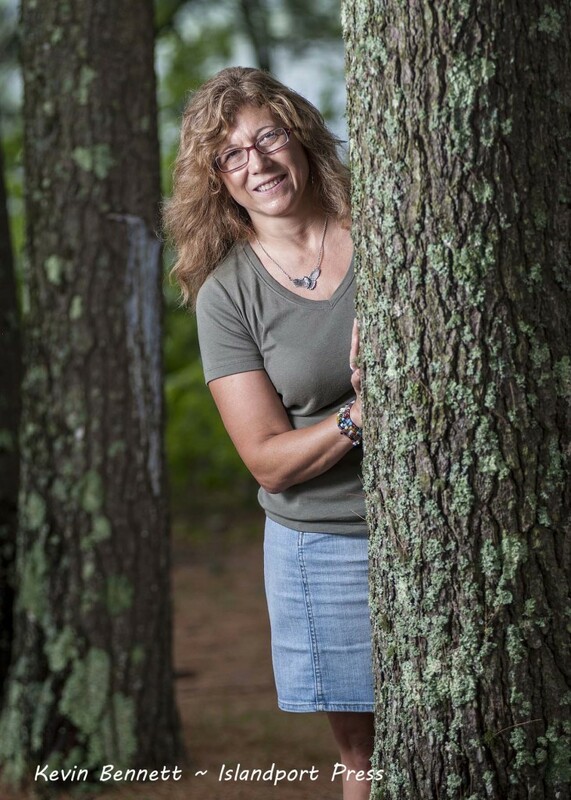 Be sure to check out my Words and Wildlife Blog, where I post about my writing, books I’ve read, nature walks I’ve taken and wildlife pictures I’ve snapped.